Again, it helps if you're writing along with others. If you can't make it to a write-in over the next couple of days the NaNoWriMo channel on Youtube Has you covered. You can see writers writing at the same time as you. And these write-ins break up the hour into short sprints that, again, increase your chance of hitting your word count goal. This write-in features NaNoWriMo veteran SushiMustWrite, Katharine Communications Manager, and Nick the intern at the Office of Letters and Light. Remember to be realistic about your writing cadence, available time to write and plan accordingly. If you're anything like someone we know you may be a few thousand words behind at this point. And that's okay. It's a normal part of doing this challenge. The key here is to not give up. As long as you keep going you've got a good chance to join the first draft of a novel finisher's club. As long as the available hours left in the month > the realistic calculation of hours you need to write you're still in the game! Have advice for other writers during the last ten days of NaNoWriMo? What nugget of wisdom has helped you the most in getting from here to the finish line? Tweet at @AMadVox or share your advice on Twitter using the hashtag #amadvox, and I'll check it out. If you have any feedback for the show I'd love to hear it. You can comment right on this episode's page at podcast.amadvox.com. For reference, this is episode 21. If you are a subscriber and find the show of value, don’t keep it a secret. Please consider sharing it with a friend and leaving a rating and a review in Apple podcasts (A.k.a. 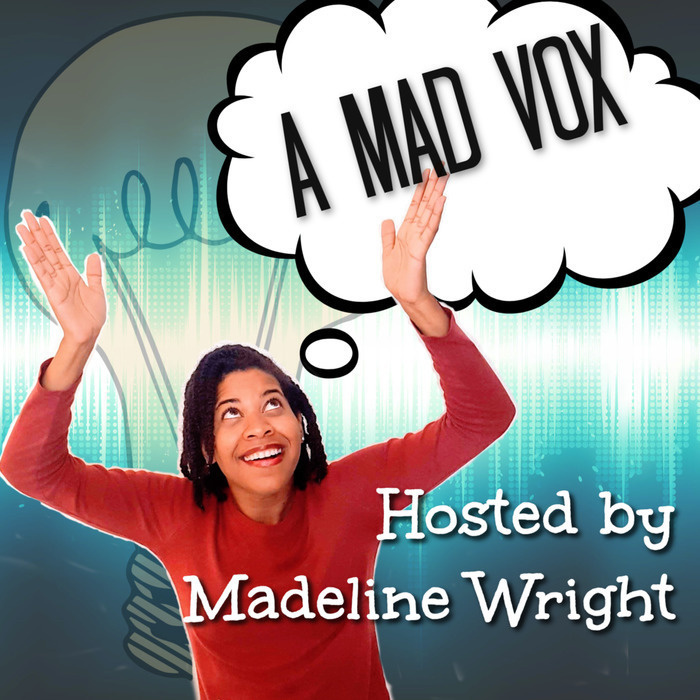 iTunes) to help others know about A Mad Vox. Find the show using search keywords "A Mad Vox" in the App store under the Podcast Category (Arts). Click on the show page. Find the tab that says "rating and reviews". Rate the show (Gimme ALL the stars, please! :)) and write a brief review. Then hit submit.